When I first heard that My Bloody Valentine were planning to release a new album, my reaction was one of incredulity and tempered excitement. I was hopeful at the prospect of a new My Bloody Valentine record – it has after all been 22 years since the release of their 1991 classic Loveless – but there was that niggling feeling of “I’ll believe it when I see it”. 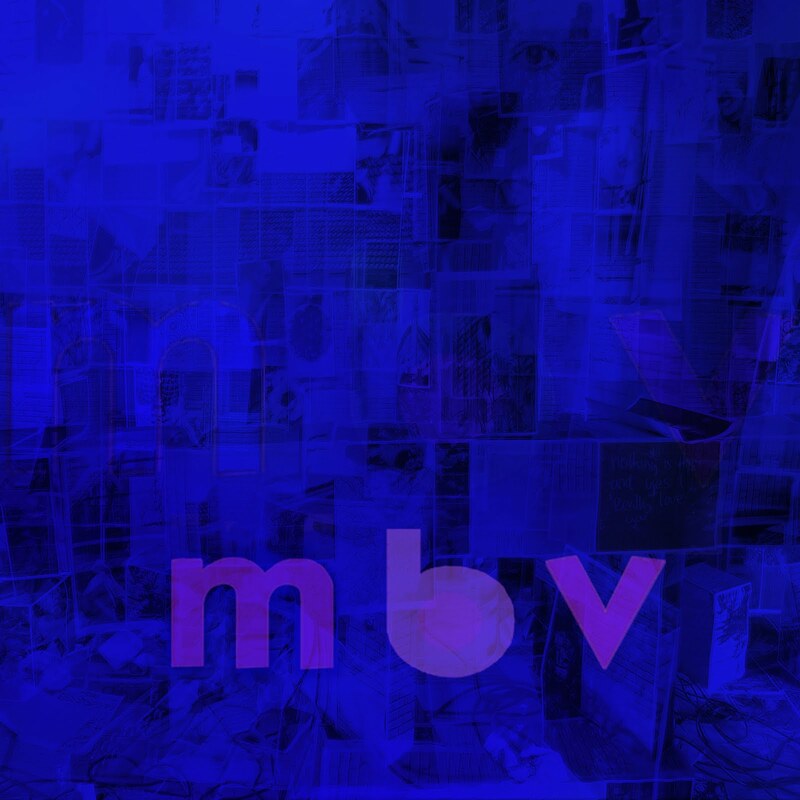 Thankfully, my reservations were unfounded, and My Bloody Valentine released their new album M B V with little fanfare through their website. Album-opener ‘She Found Now’ is slow and brooding, with gentle whispered vocals, the bizarre twisted distortion and sonic textures that made Loveless so engaging. ‘Only Tomorrow’ offers a departure from the usual surge of noise, and offers up something a little more subdued: laid back beats combine with sumptuous melodies to create something that is both densely textured and spacious in its effect. The guitar sounds as if it is in a state of constant hesitation, like it is striving towards all-out noise, but some unseen force is holding it back. ‘Who Sees You’ brings to mind the bent and twisted sound waves of tracks like ‘I Only Said’ and ‘To Here Knows When’. This track is truly awesome - and I don’t use that word lightly. The interplay between the subtle layers of fuzz-laden guitar, thunderous, echoic drums, and honey-dripping vocals made the hairs on my neck stand on end. ‘Is This and Yes’ treats us to waves of twinkling synths and whispered vocals. It’s a piece of music that pulls you in gently and washes over you like soothing warmth. On first listen, it is easy to dismiss it as filler, but on about the third listen, the subtle genius of the track hits you. ‘If I Am’ drifts around punchy syncopated rhythms and dreamy guitars that pulse like gentle waves. ‘New You’ is probably the most straightforward song on the album, its bass groove and noodling synths reminiscent of some of Brian Eno and David Byrne’s later collaborations. It’s about as poppy as you’re going to get from My Bloody Valentine, and it’s a truly excellent piece of music. ‘In Another Way’ is frantic and layered, with rumbling beats clashing against floods of twisted guitars and orchestral synths. It’s a gutsy piece of music that gives no concessions to the casual listener, and confronts you with an all-out sonic beating. The uneasy listening continues with the minimalist rock dirge of ‘Nothing Is’. It’s hinged around a single guitar loop that builds in intensity. It’s a strange track that leaves you scratching your head, while at the same time pulling your jaw towards the floor. Album-closer ‘Wonder 2’ throws us into an abyss far beyond the outer reaches of the rock genre. On first listen, it is barely recognisable as a song in the traditional sense, but suddenly the floods of white noise, contorted guitars, and frenetically detailed hypersonic beats hit you, and you find yourself in absolute awe. This is an astonishing track, the possibility of which was only hinted at with tracks like ‘Soon’ and Kevin Shields’s revolutionary reimagining of Primal Scream’s ‘If They Move Kill ‘Em’. 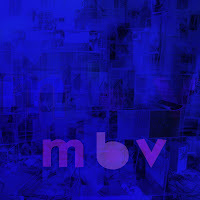 M B V is an exceptional album that keeps its foot firmly in the past whilst simultaneously breaking new ground. It’s a record that I look forward to getting lost in for many years to come. This article was published by Sabotage Times, Leeds Music Scene and Alternative Music Press.